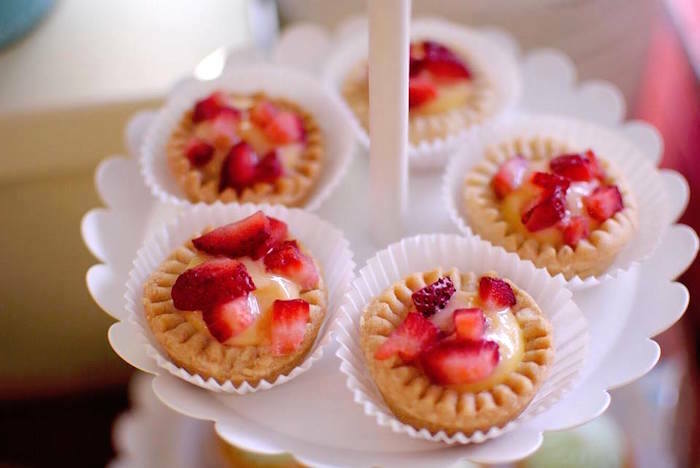 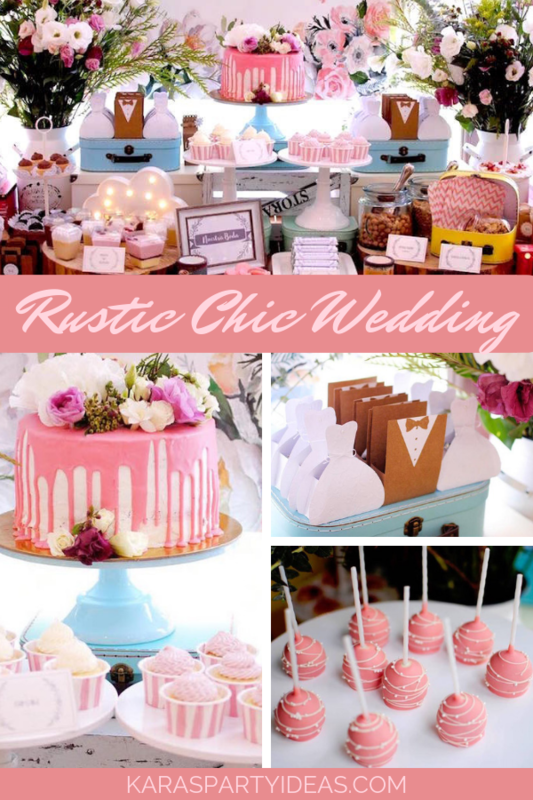 Looking for sweet and rustic too?! 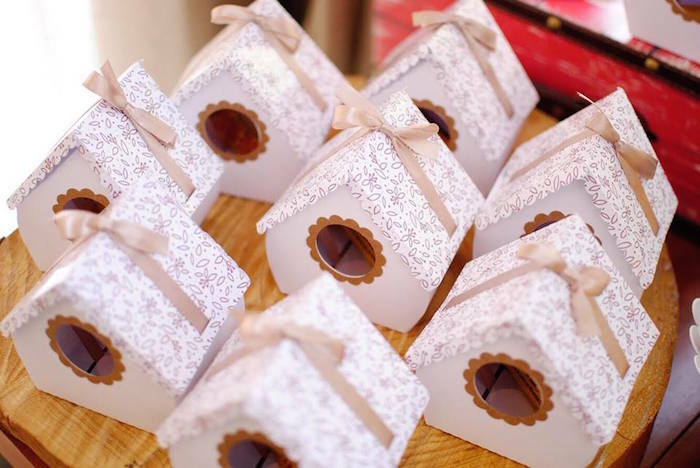 If so, this Rustic Chic Wedding will certainly do! 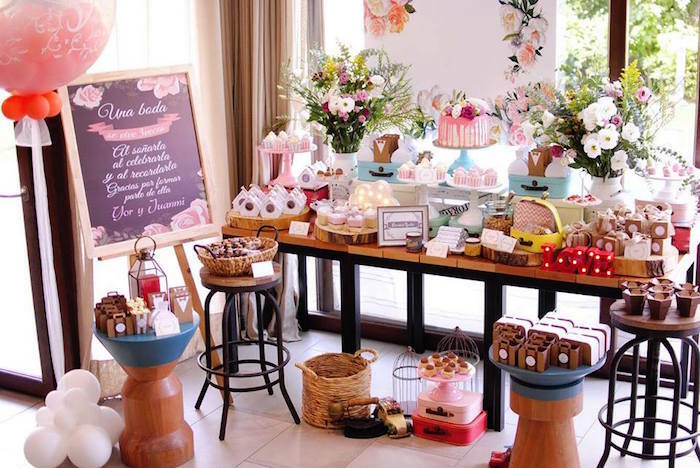 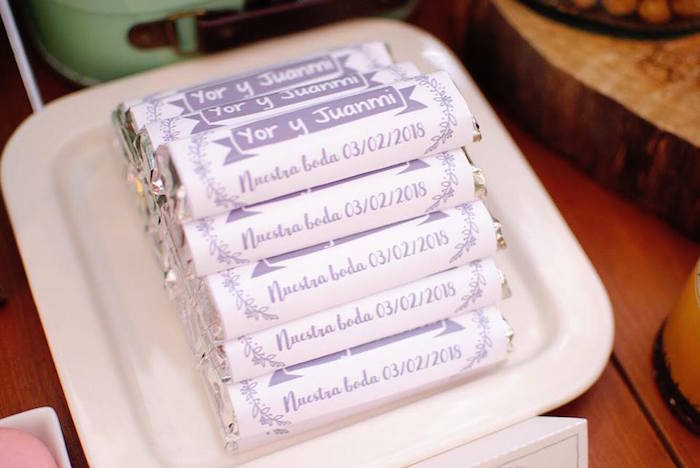 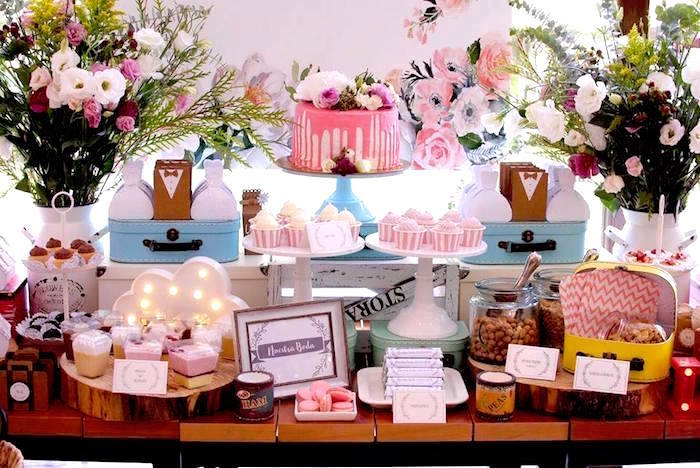 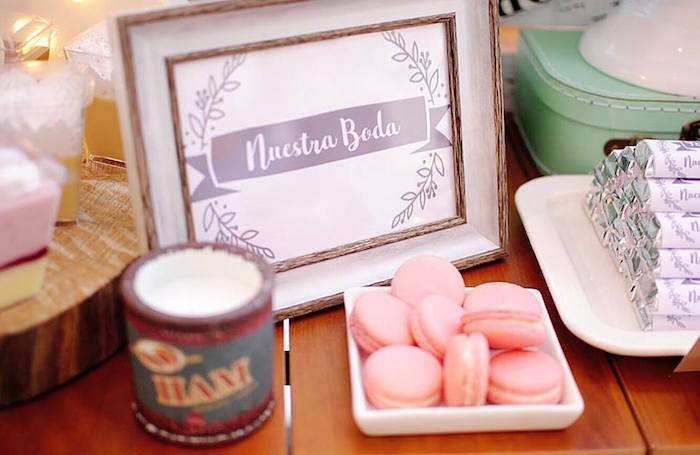 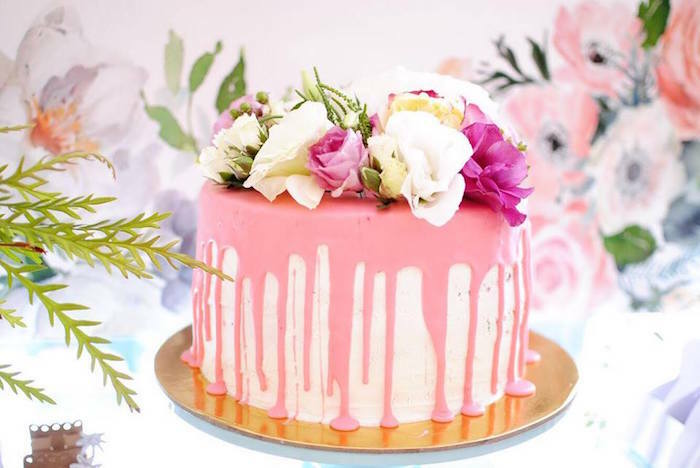 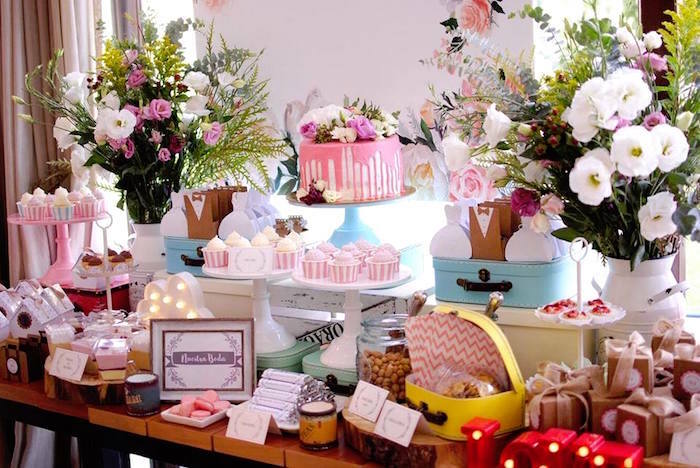 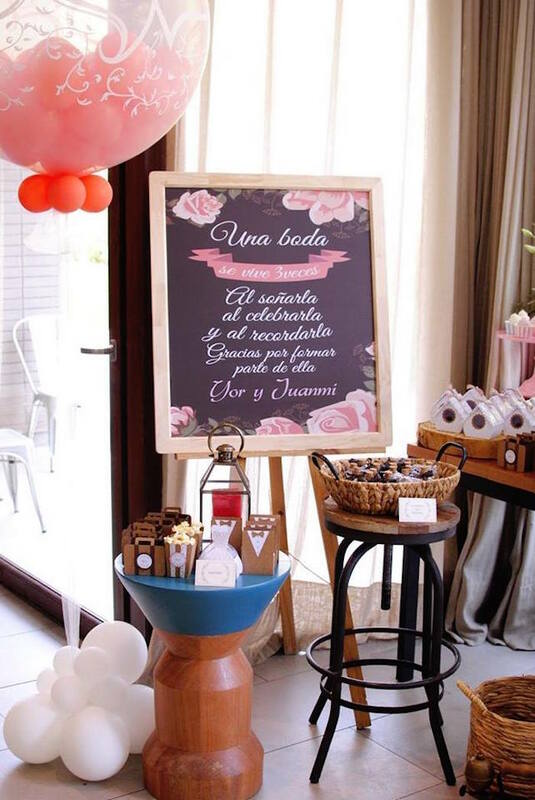 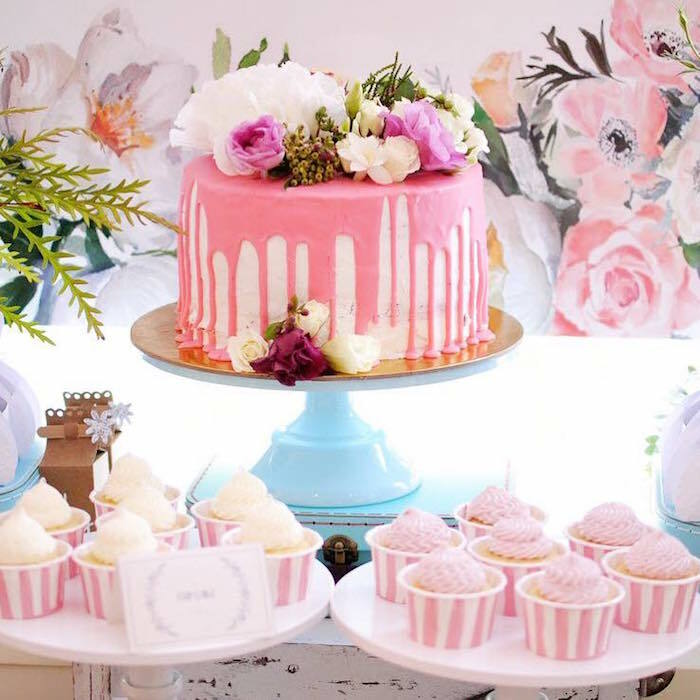 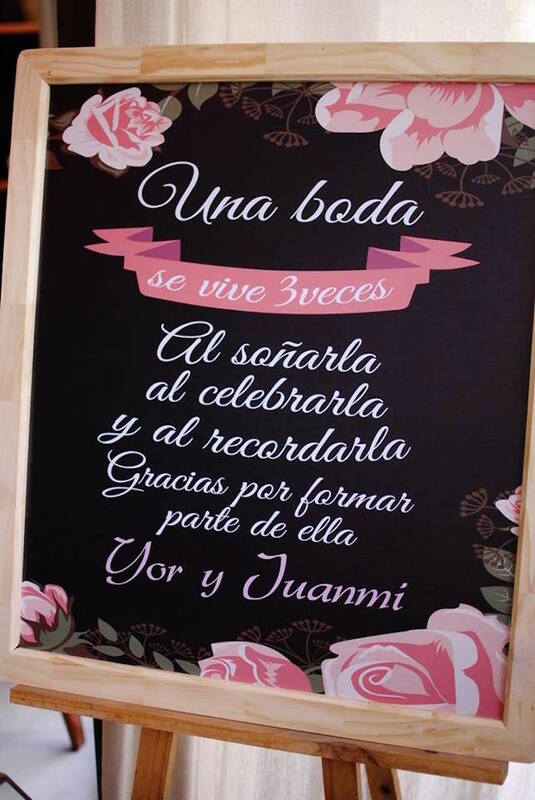 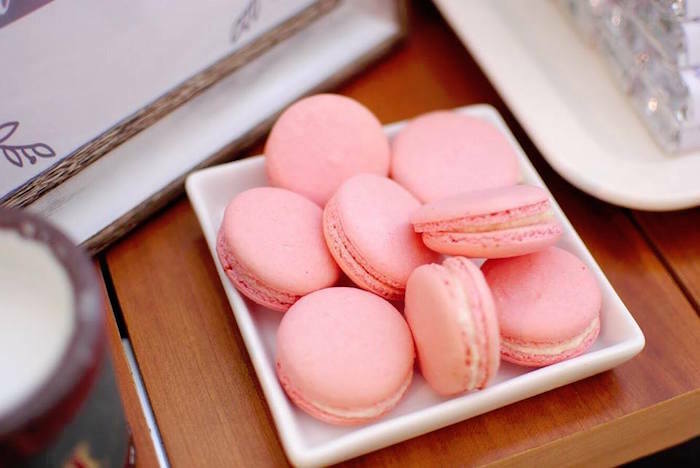 Coming at ya out of Santiago, Chile by Marcela Aliaga of Eventos Celebra Candela; this darling event is full of special details you have to see! 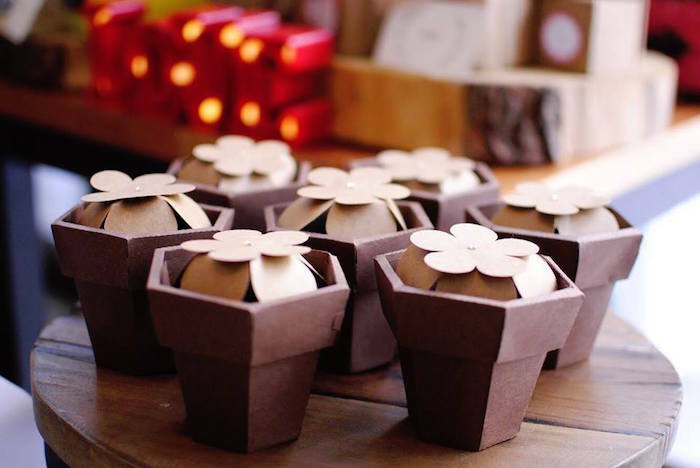 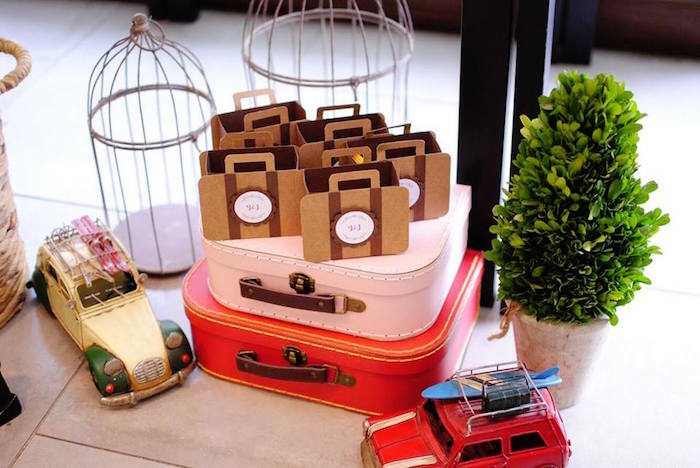 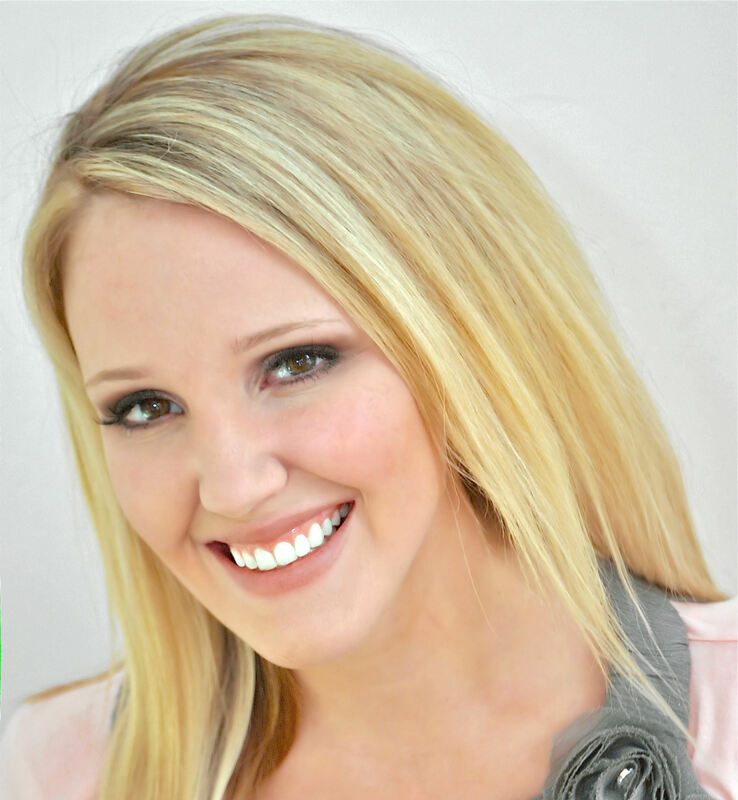 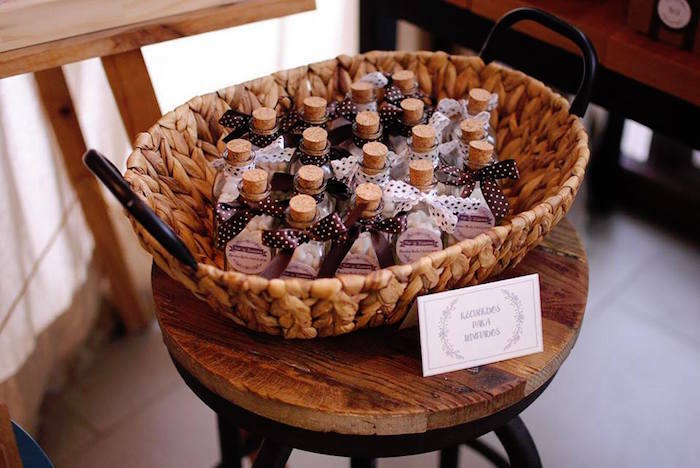 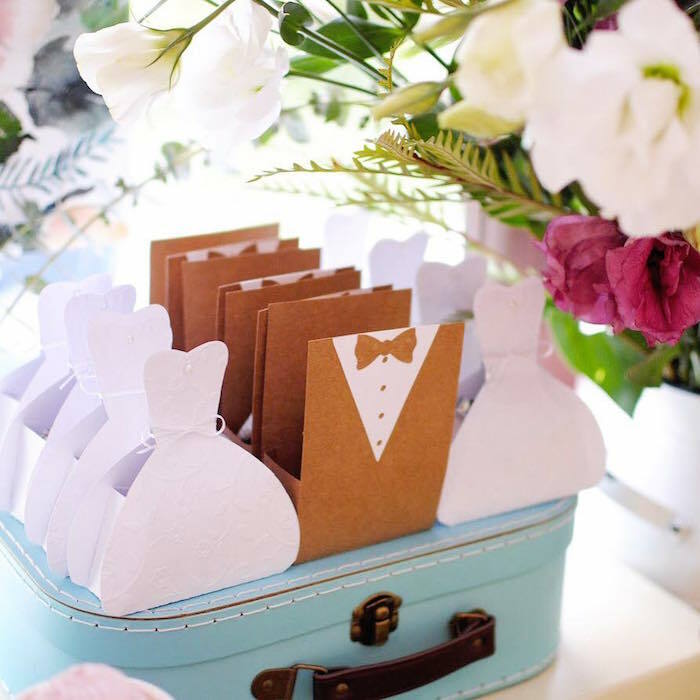 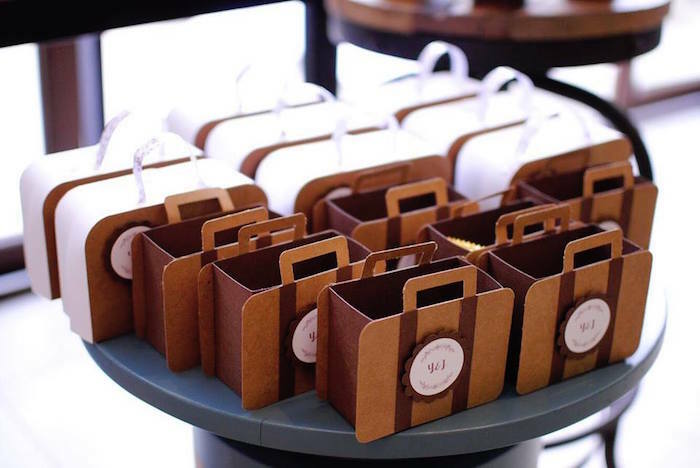 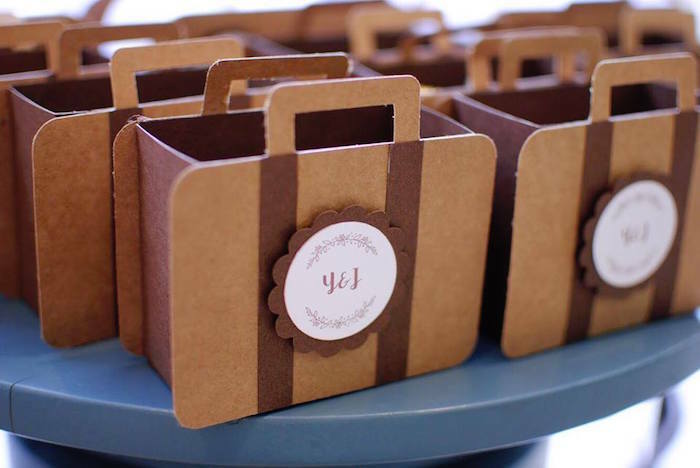 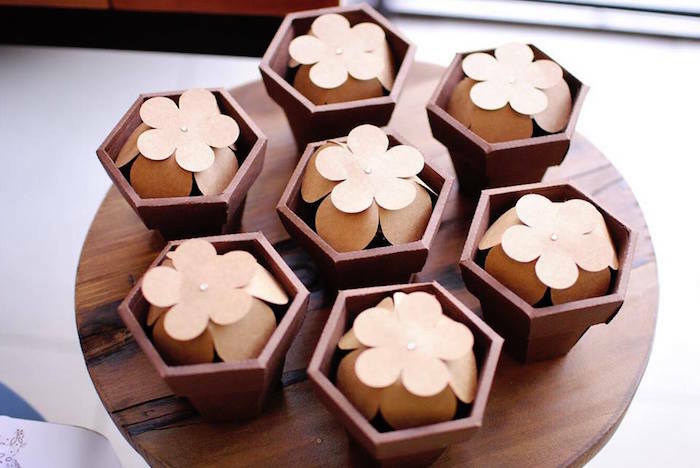 Cute and Custom Favors Boxes – Tux, & Dress, Vintage Suitcase, etc. 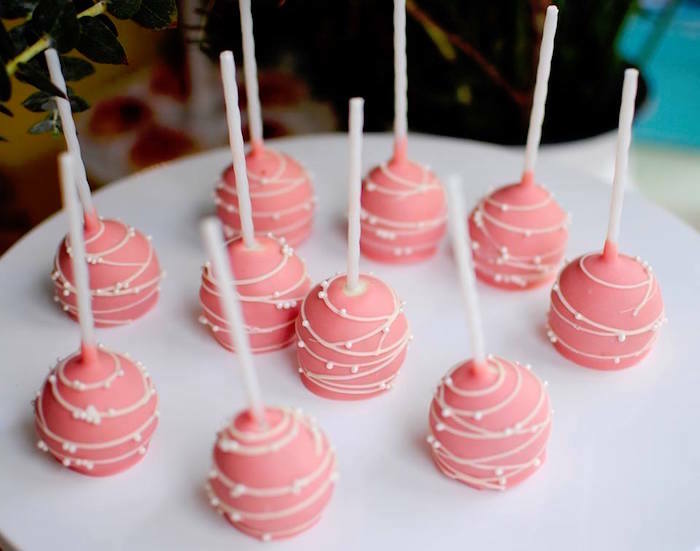 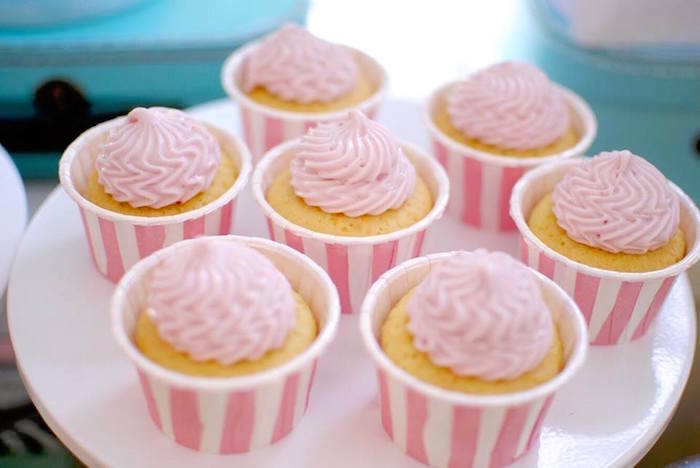 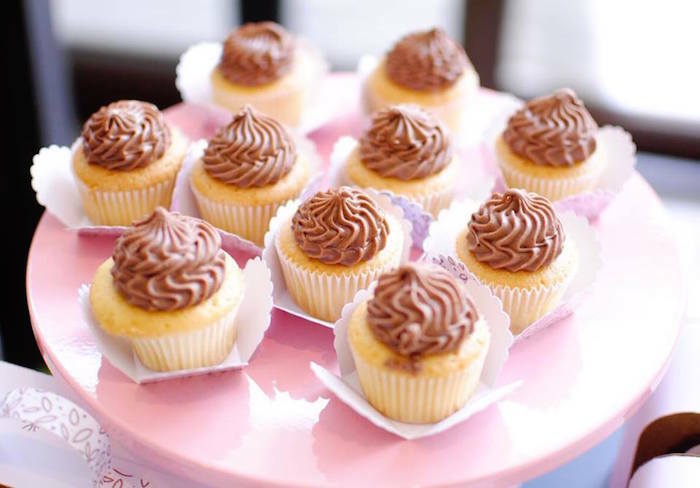 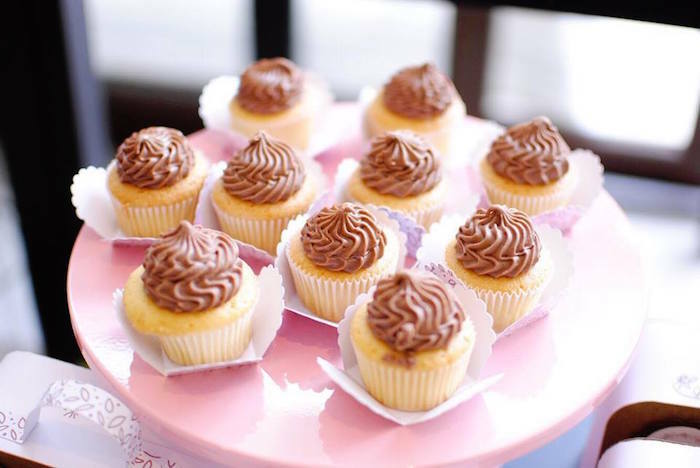 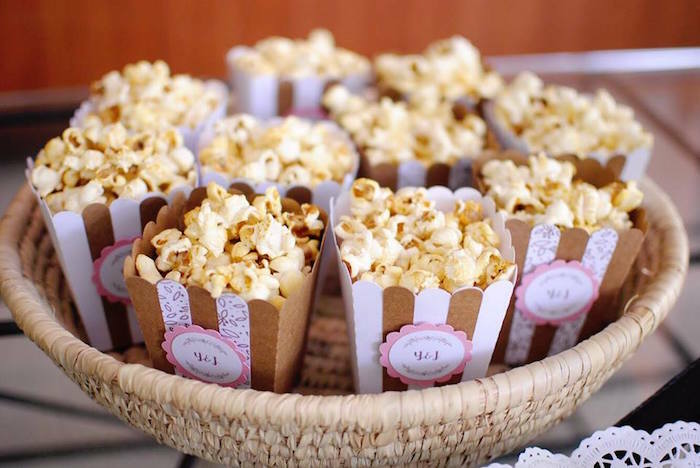 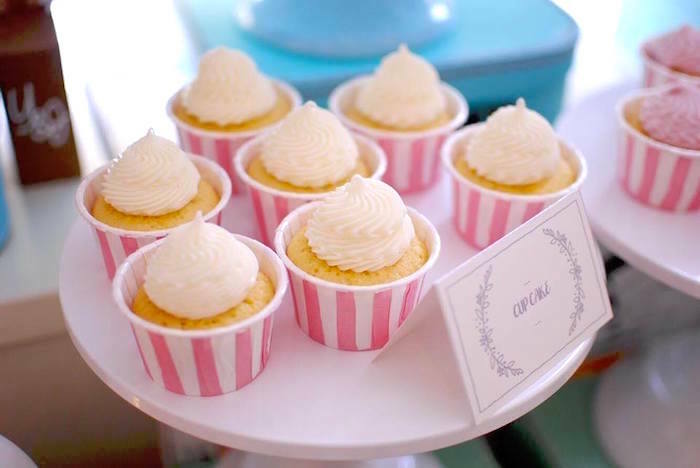 Nice pictures of cakes, toppers, and favours, I loved those small popcorn boxes.